Arrive At Jaipur Airport/Railway station and transferred to hotel. Check in the hotel and relax for some time. 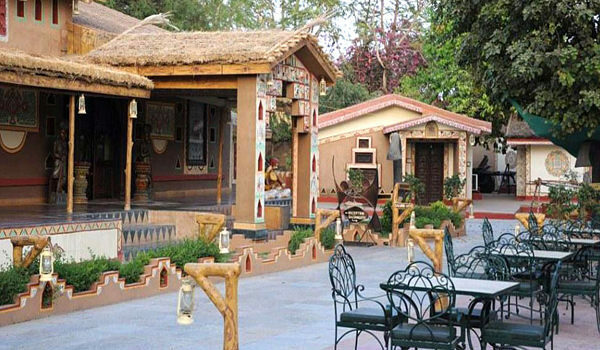 Rest of the day is at leisure for your individual activities and you can also visit Chokhi Dhani, an ethnic village where you will be entertained by various activities like Rajasthani folk dances, puppet shows and magic shows. Later back to the hotel. Overnight stay at the hotel. 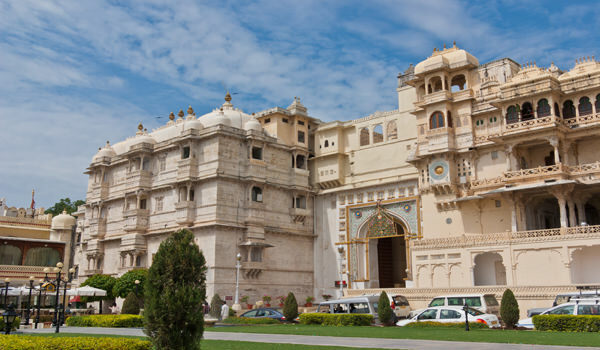 After Breakfast proceed to full day city tour of Jaipur which covers Amber Fort, Maharaja Museum, Jai Singh Astronomical Observatory and Hawa Mahal After sightseeing back to the hotel. Evening is at leisure for your individual activities. Overnight stay at the hotel. After Breakfast check out the hotel and proceed to Udaipur. 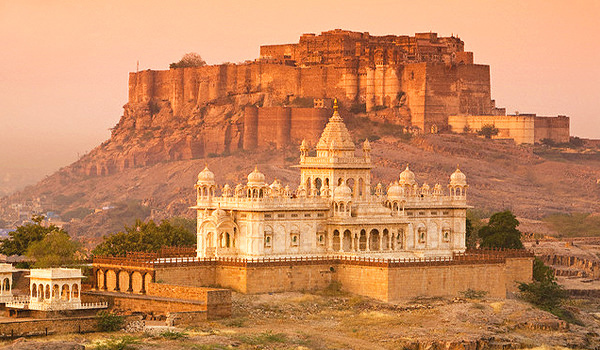 On the way visit famous Brahma Temple, Pushkar and Ghats. On arrival at Udaipur check in the hotel and relax for some time. Rest of the day is at leisure for your individual activities. Overnight stay at the hotel. After Breakfast proceed to full day sightseeing of Udaipur which include Jagdish Temple, City Palace and Bhartiya Lok Kala Museum. After sightseeing back to the hotel Overnight stay at the hotel. After Breakfast check out the hotel and proceed to Jaisalmer. On arrival check in the hotel and relax for some time. Resat of the day is at leisure for your individual activities and you can also enjoy the camel ride and sunset over sand dunes. Later back to the hotel. Overnight stay at the hotel. 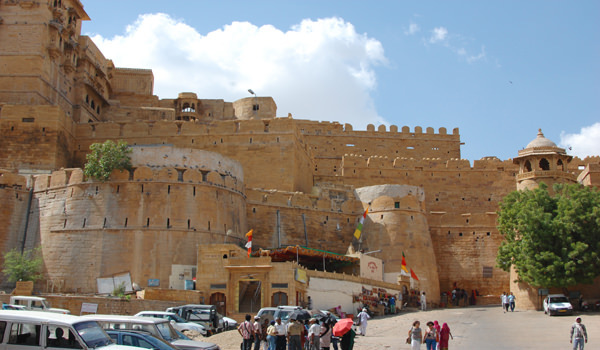 After Breakfast proceed to half day sightseeing of Jaisalmer which include Jaisalmer Fort, havelis, Gadisar Tank and Bada Bagh. Rest of the day is at leisure for your individual activities. Overnight stay at the hotel. Transportation by A/C vehicle as per the Itinerary. Personal expenses such as laundry / phone calls / mini bar charges. These are to be settled directly by the client. Also does not include table drinks, tips etc. Personal & health insurance coverage. Any item not mentioned in cost includes column.